How long is it since your website was updated? This is an important question for any online marketing strategy. Im sure you have heard this before but a website the first interaction, that potential clients will have with you. There are four key question you need to consider. How old is the technology on the site? 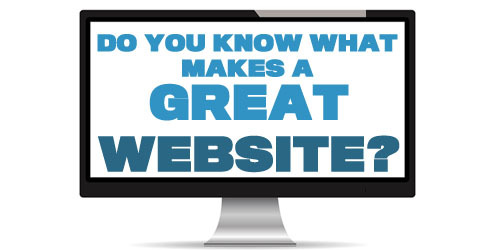 Are you impressed by your own website? Do you still get business/visitors from your site? You know your competitors are asking themselves these same question and probably acting upon them. So when do you need to update your website? We can start by answering the questions. Well there has been many technological advances in the last few years when it comes to website have a read of a previous post about testing your website here. However there are a few sites that will tell you how up to date the website is below. These will tell you if there are any errors or give you suggestion on how to improve your site. Do a search on the web for your competitors take a look at there websites and compare it to your own. Does it impress you? Would you use/make a purchase from the site? Also get some people you trust to take a look and get there opinion. By researching and comparing sites you can drastically improve what your site offers. How old is the information on the site does it get updated regularly? Can you update it? One of the key ranking factor for any search engine is how regularly a site information get updated with quality information. 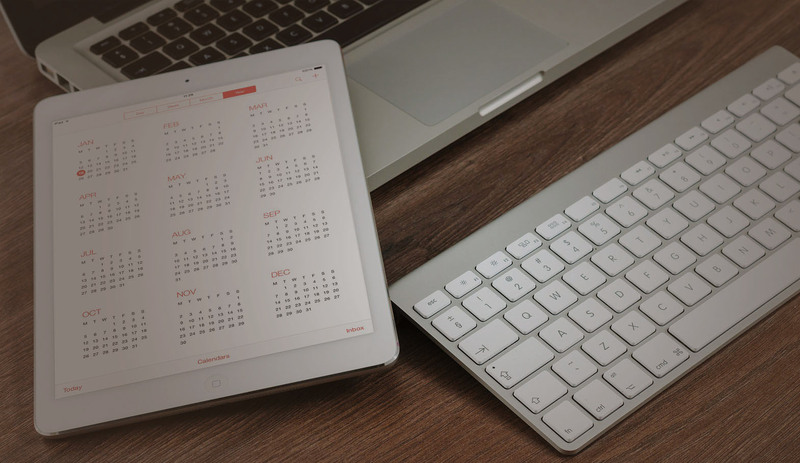 You should be doing at the minimum monthly updates if you want to attract more visitors. Add news stories and special offers if applicable to get people coming back. How many visitor has your site had in the last year? Or how much money has it made you if products/services are available through it? Do you test and measure whats happening with your site? You need to you might as well not have it. Use analytic software for number of visitors, and check what they are doing on the site. So the big one Does your site need an updating? Well if you can answer yes to all the questions laid out here your doing a good job and your site must be doing well. However if there some you answered no to have a critical look at your site it might be time for an update. You have posted an incredible resource. These are good guide questions you have here. In relation to how old the technologies in a site are, you can also ask how the site looks in other browsers. You may have designed it in such a way that it would look good for Firefox, but that doesn’t mean you don’t have to check the other browsers anymore.